She has attended over 190 births in that time. She has been dedicated to the advocacy of the best possible birth for every woman. When a mother comes home from the hospital, a new level of work begins. Fiona assists the mother and partner acclimate to the new responsibilities of child care while sustaining the other responsibilities of the house. It is a daunting job but Fiona helps the couple find a balance and eventually get their own rhythm with the new baby and their schedule. 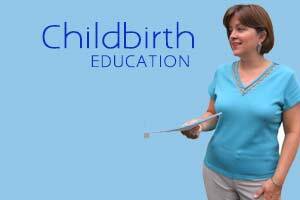 Fiona provides private and group childbirth classes highly recommended by obstetricians and midwives to help new parents prepare for their new life adventure. Fiona has been trained, as well as drawing from her many years as a Doula, to give as much useful instruction as possible.